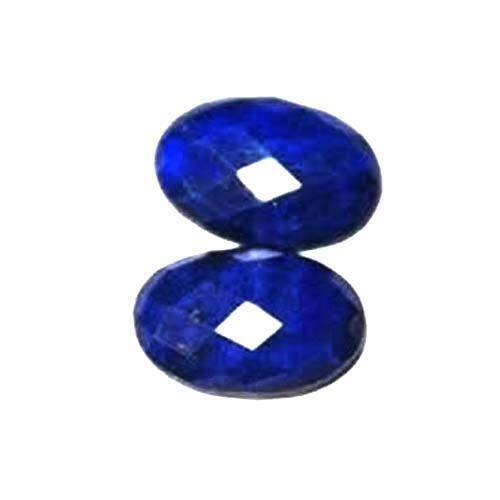 We provide our clients a magnificent range of Lapis Stone, which is fine in finish and used to embellish different jewelries. Available in different shapes, sizes, and designs, this stone is lustrous and exhibit dazzling finish. Acclaimed for clarity, our range of stone includes polished stone, cut stone and fancy stone. Our offered stone is highly demanded across the market for its classic looks.